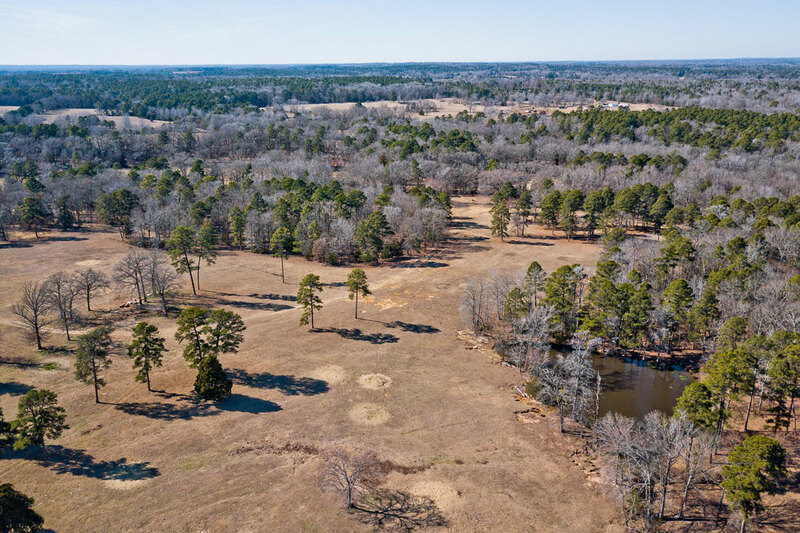 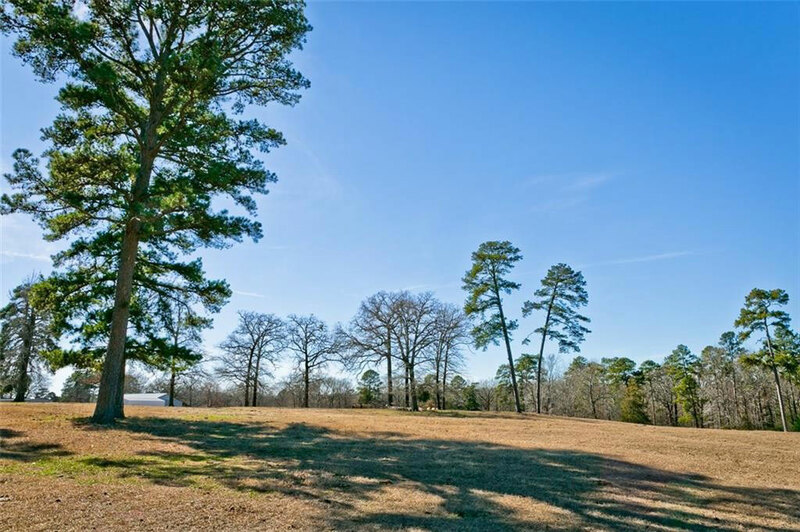 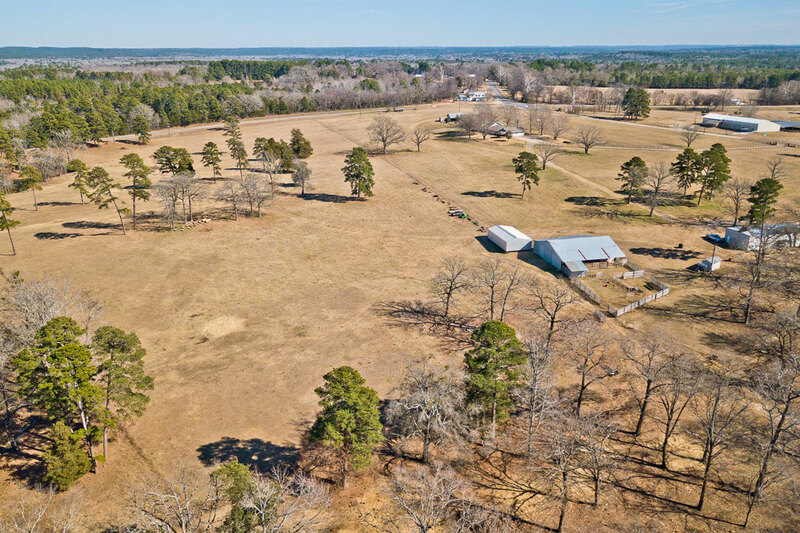 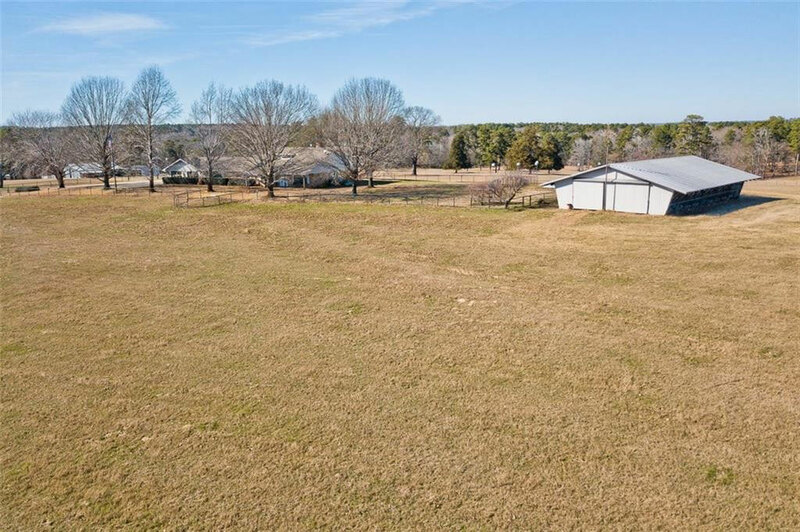 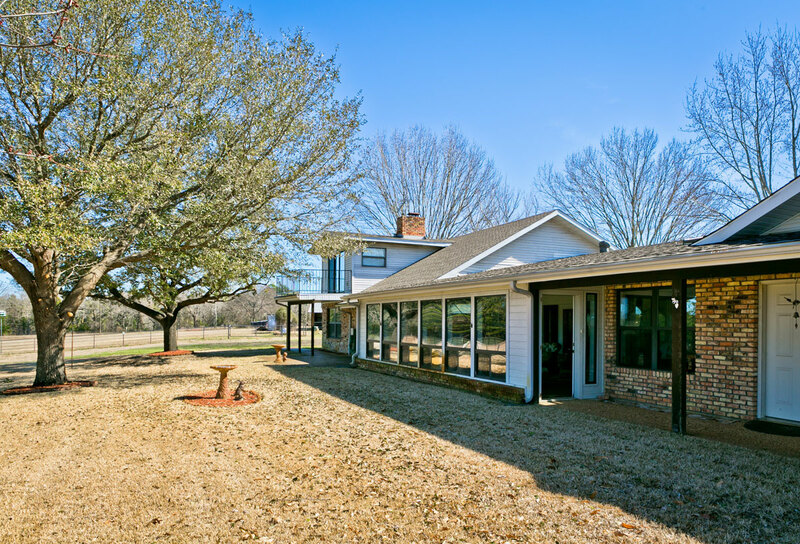 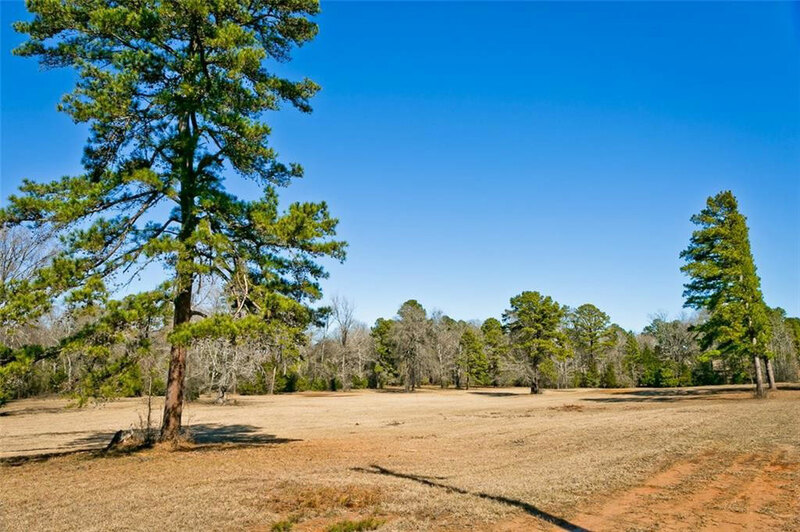 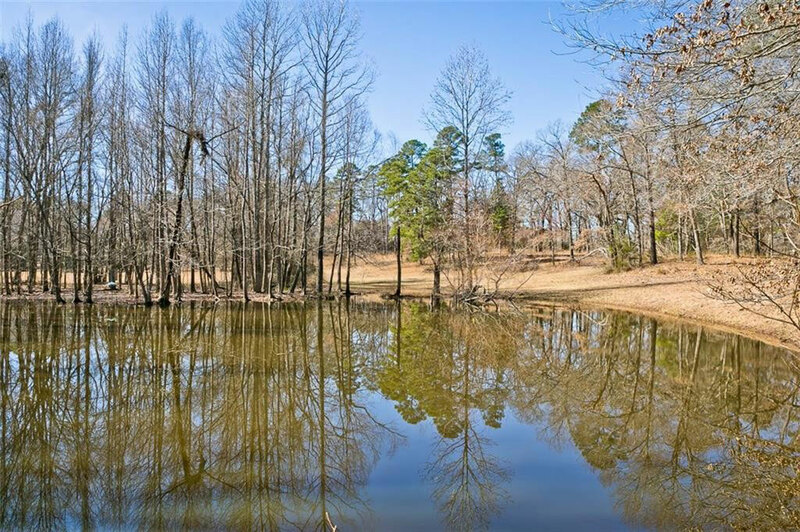 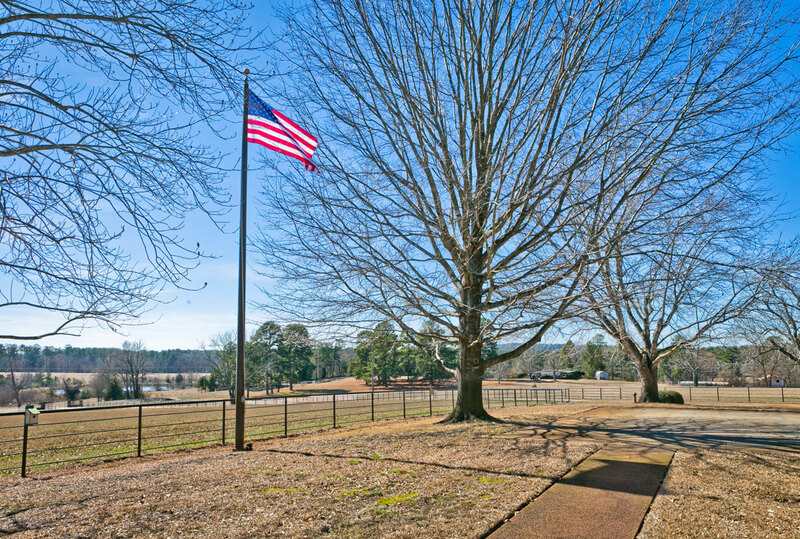 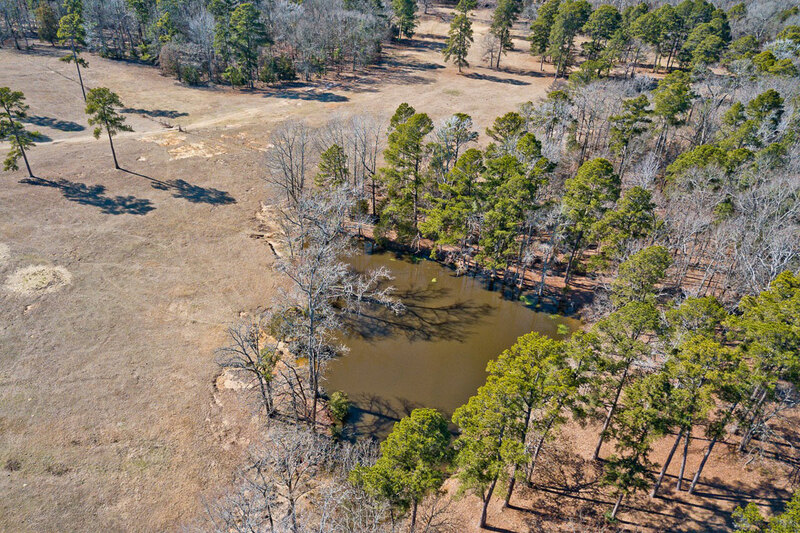 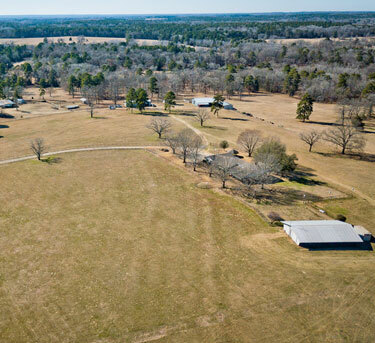 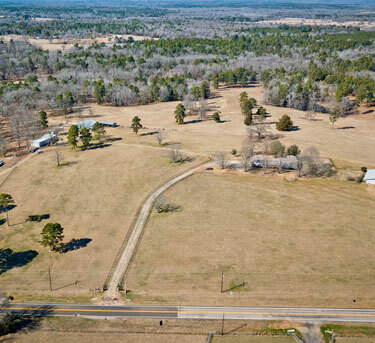 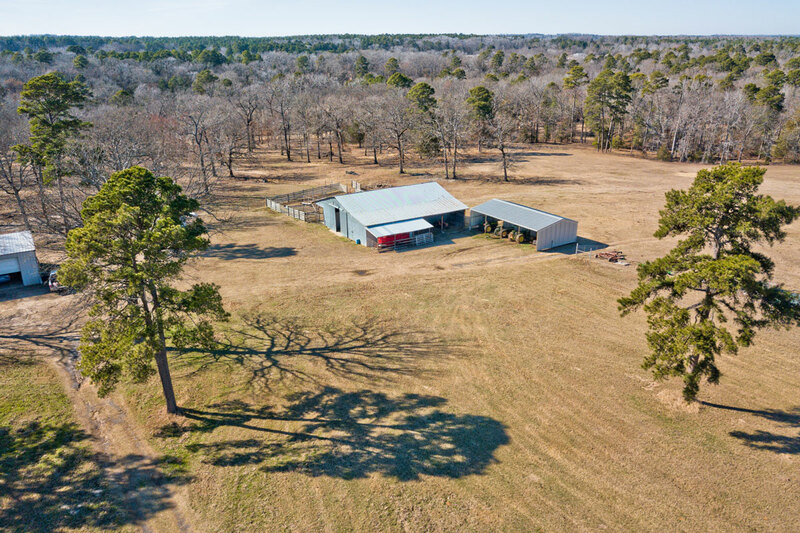 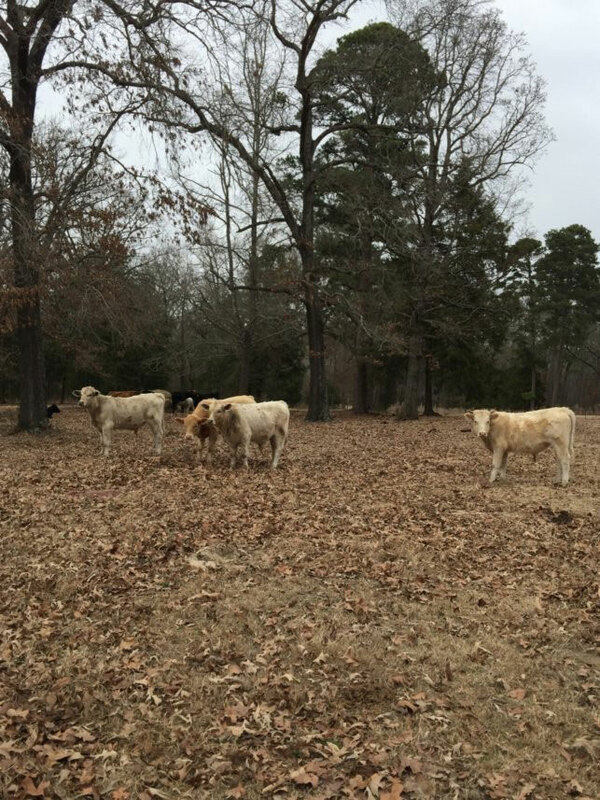 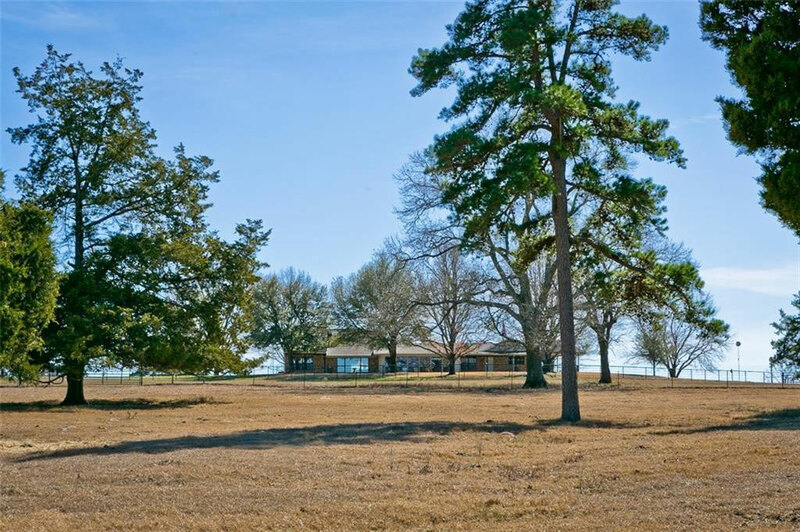 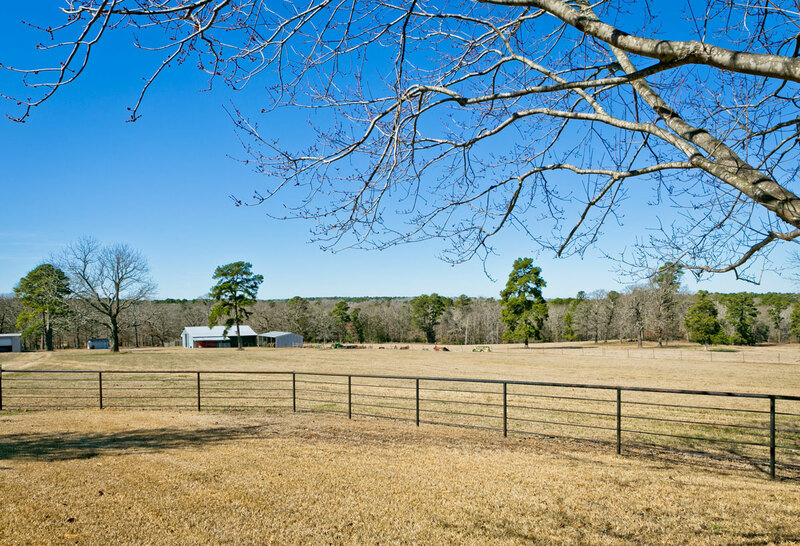 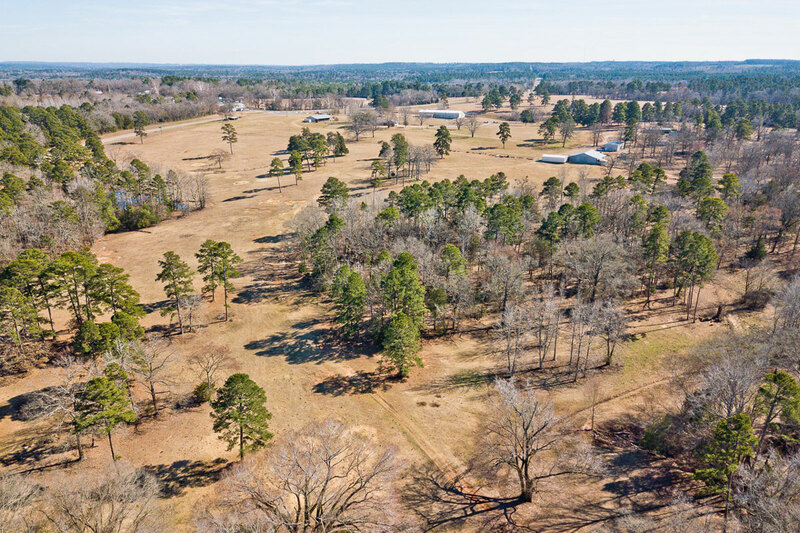 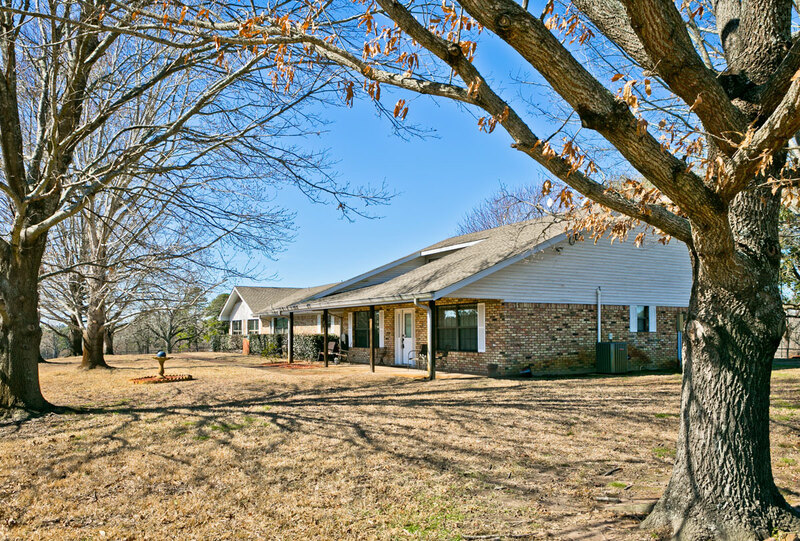 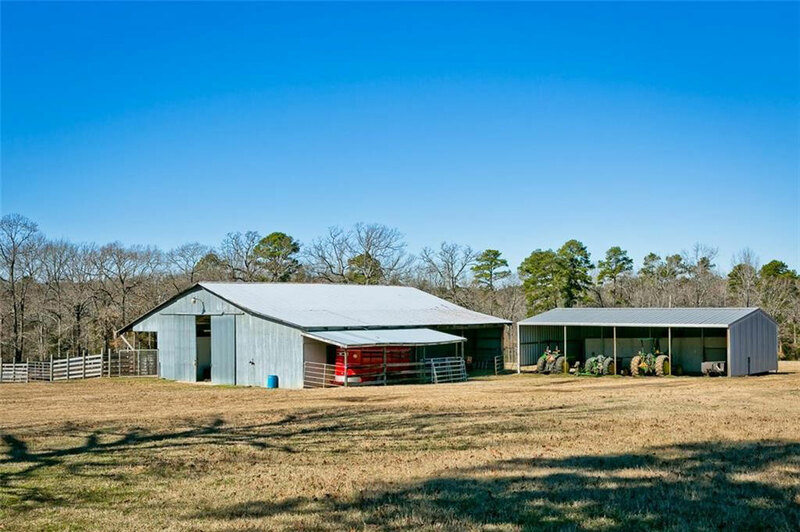 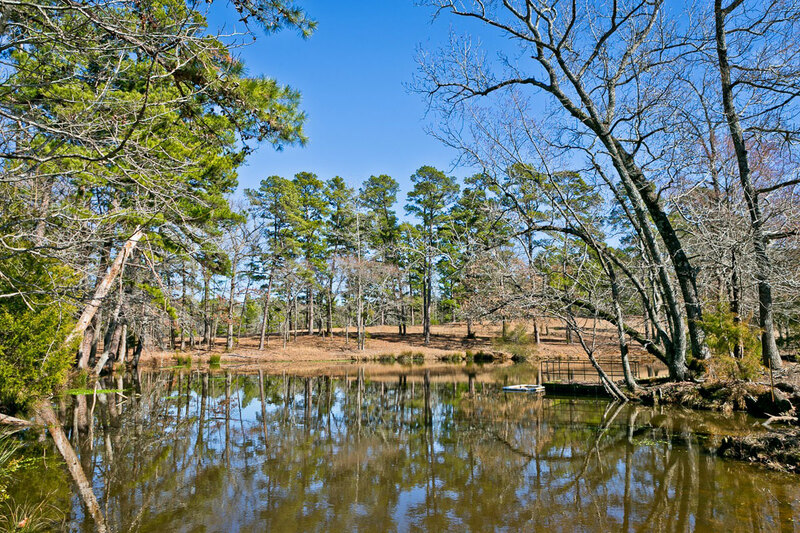 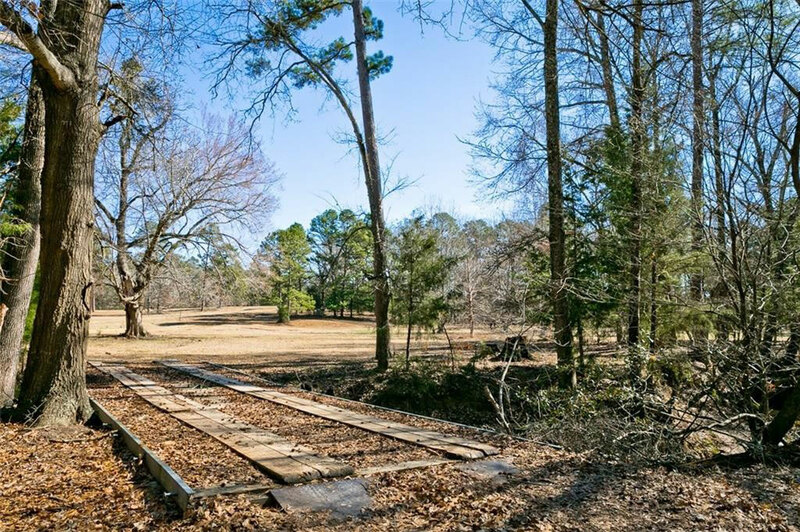 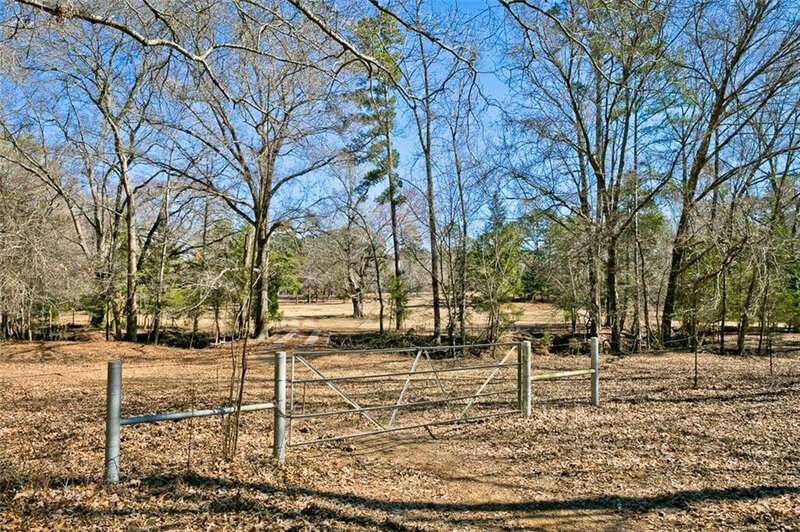 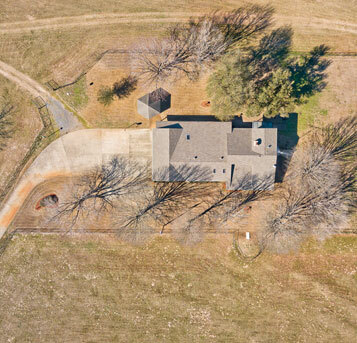 152 acre spectacular, working ranch in East Texas 30 minutes north of Tyler with rolling hills, stock ponds, hay producing pastures, hardwood timber, and a meandering creek. 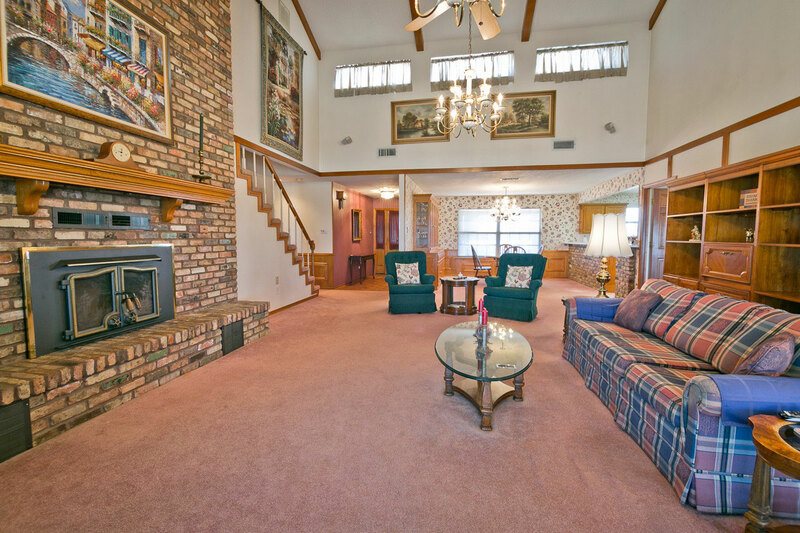 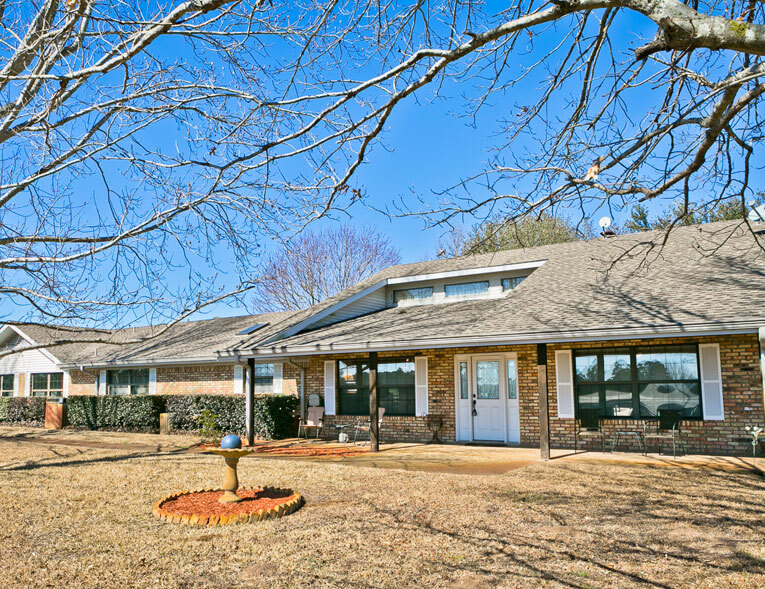 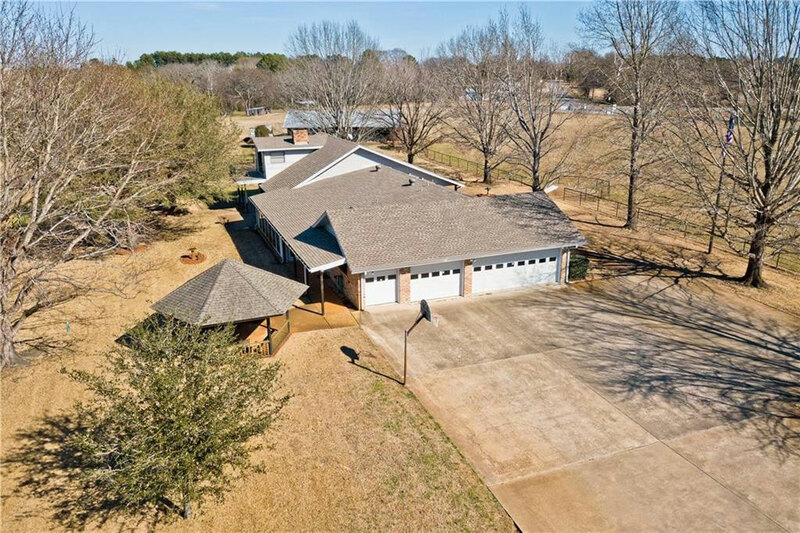 A 3,880 SF well-maintained, one-owner home sits atop a gentle, rolling hill overlooking the expansive property. 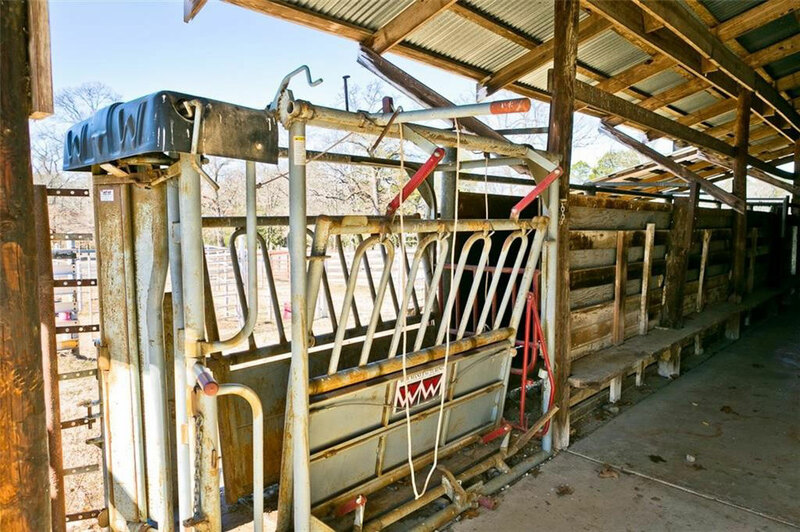 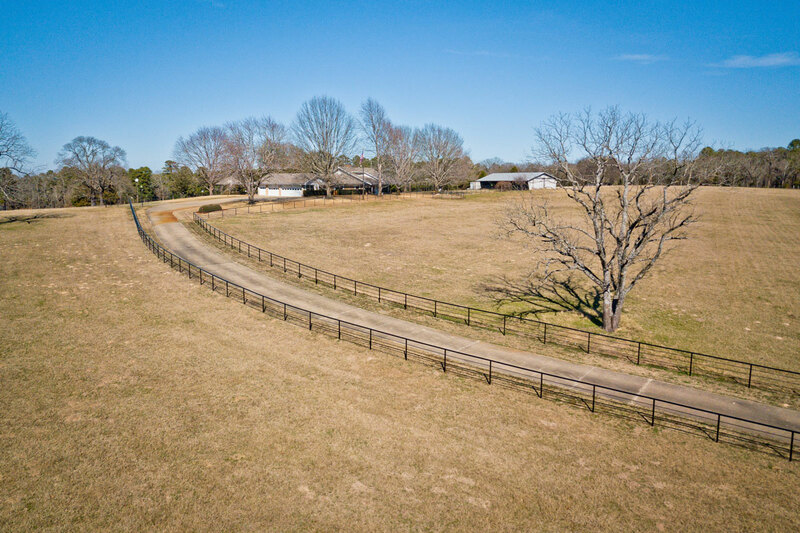 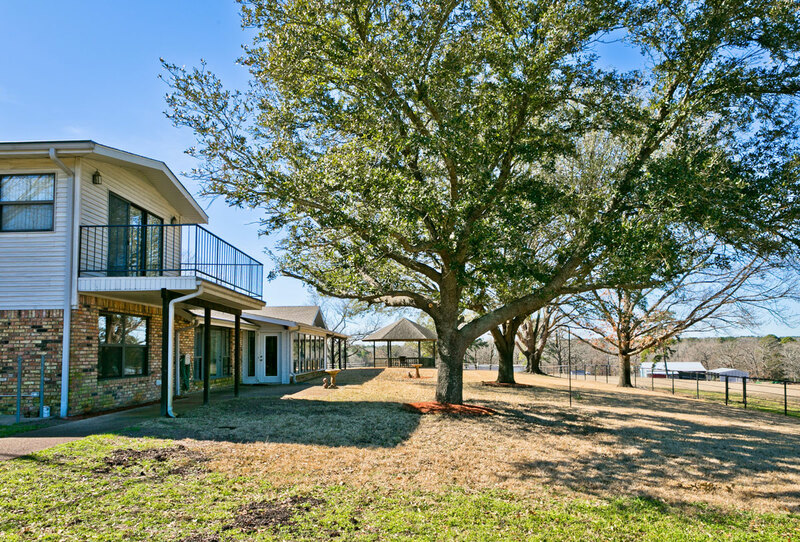 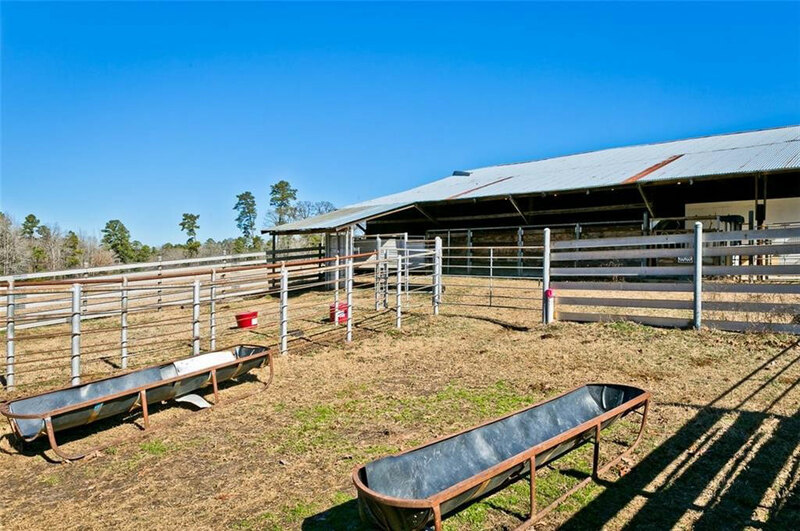 This extraordinary property is cross fenced and outfitted with equipment to support a cattle operation with coastal hay production. 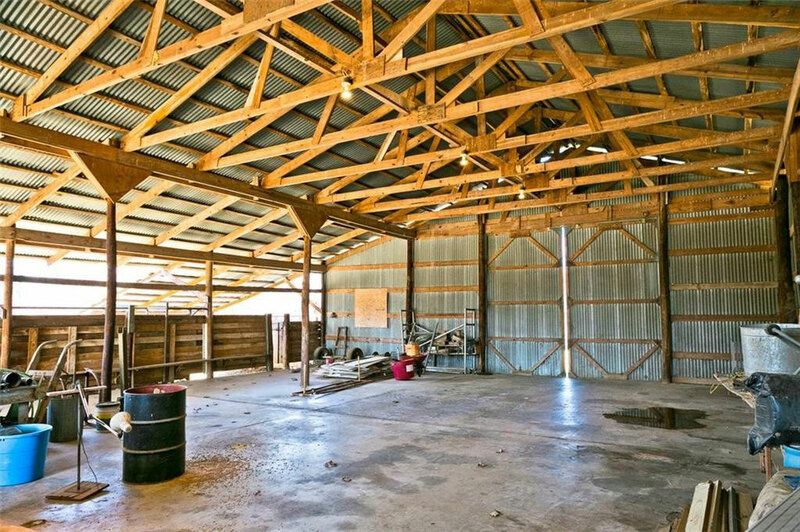 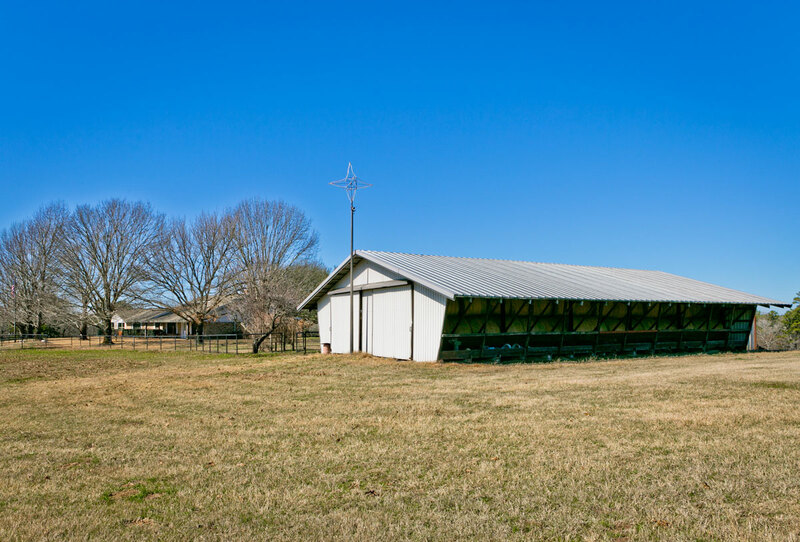 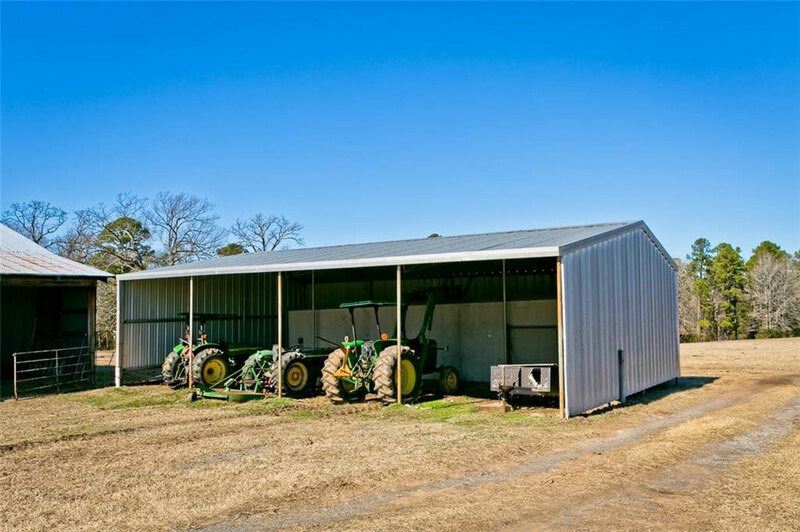 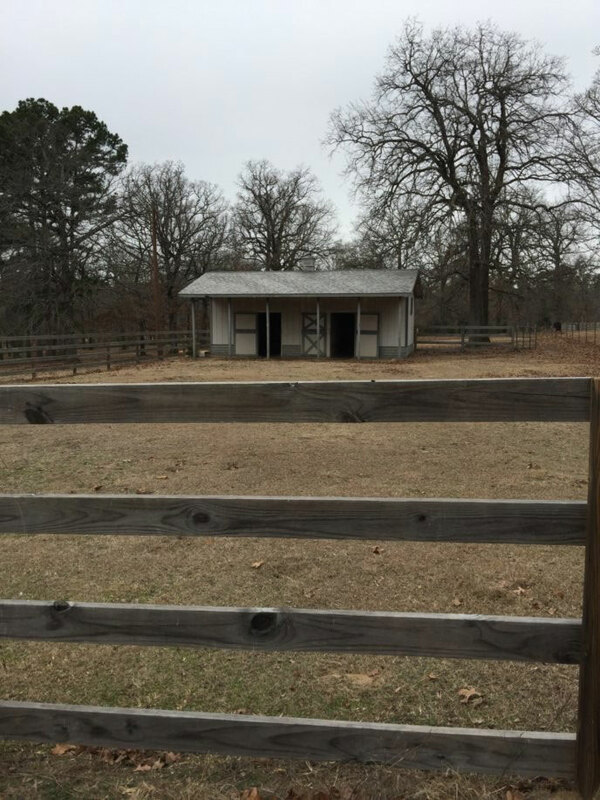 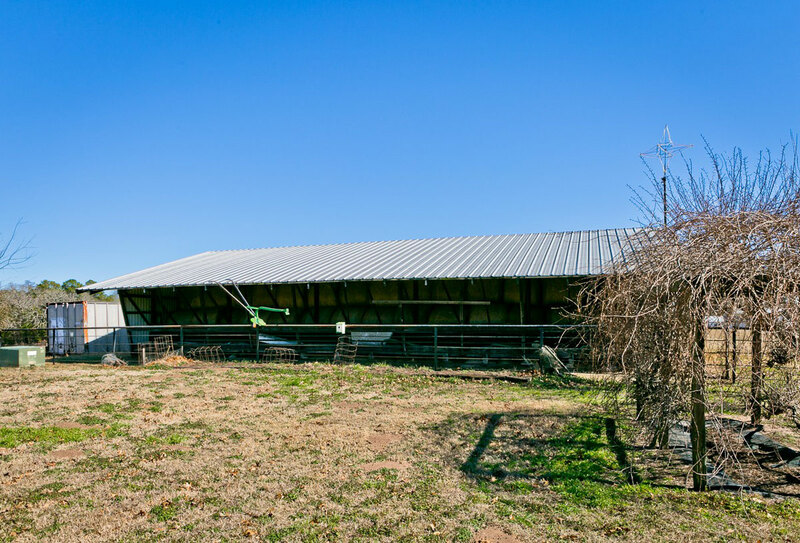 Outbuildings include cattle barn with corrals, holding pens and head gate, 2 stall horse barn, work shop with three 16' overhead doors and living area, hay barn, equipment shed, and an on-site diesel fuel tank. 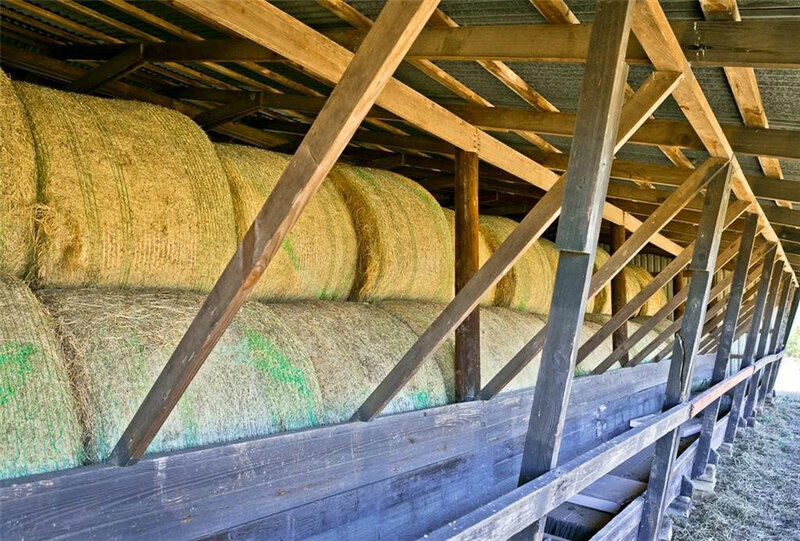 Five cross fenced pastures produce approximately 180 rolls of coastal Bermuda hay annually. 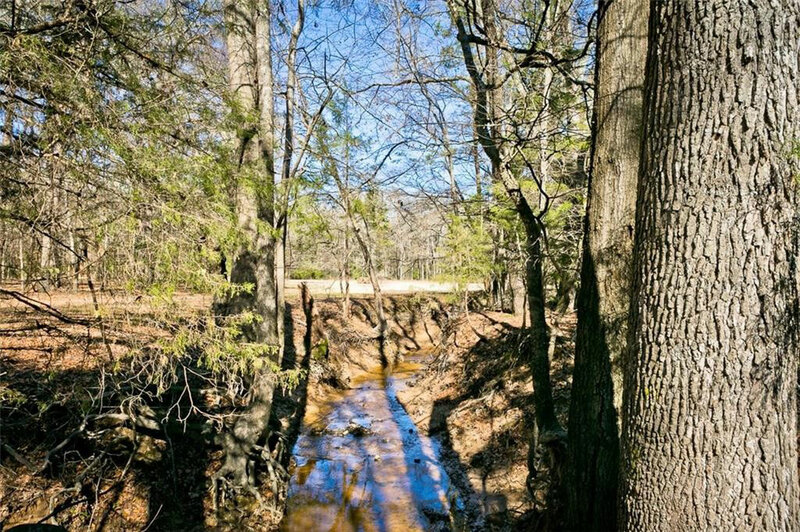 A winding creek runs through the property that is spanned by a steel reinforced bridge. 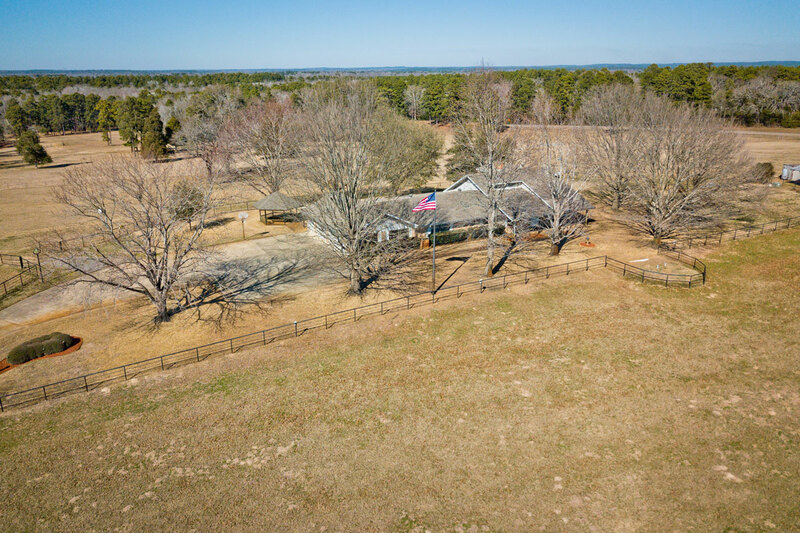 The property has a multi-pasture watering system as well as two stock ponds that offer year-round water for the livestock. 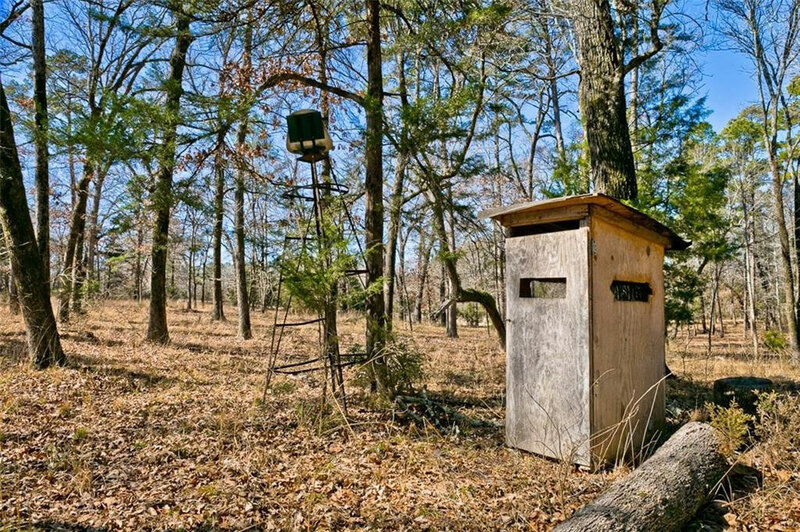 Additionally, there is a hunting blind due to the abundant wildlife. 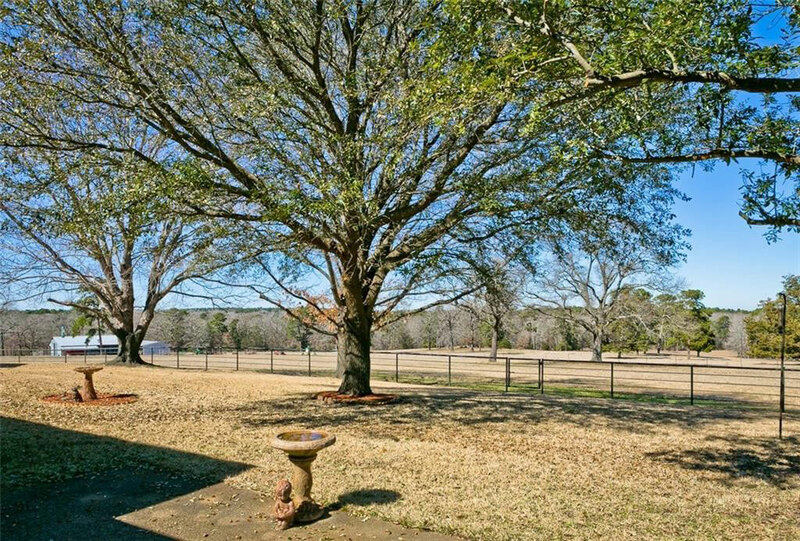 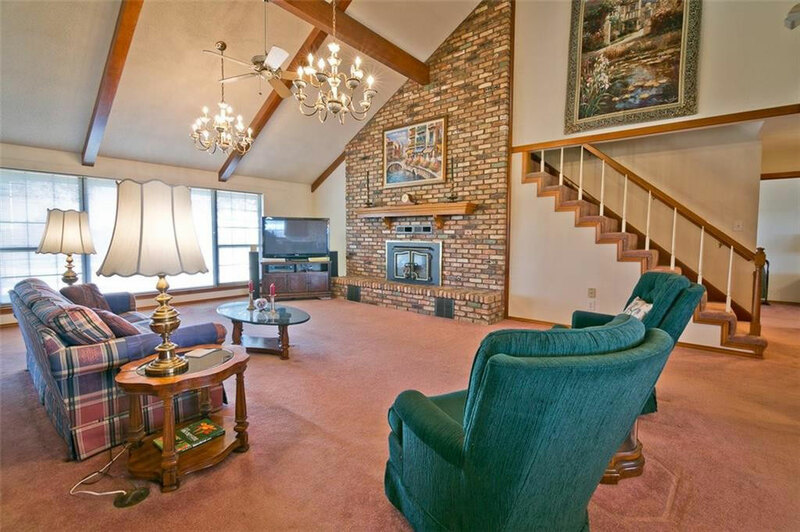 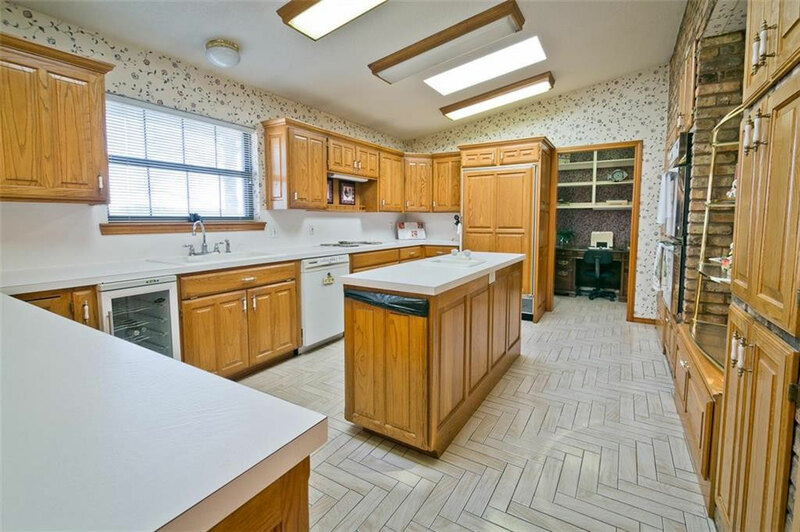 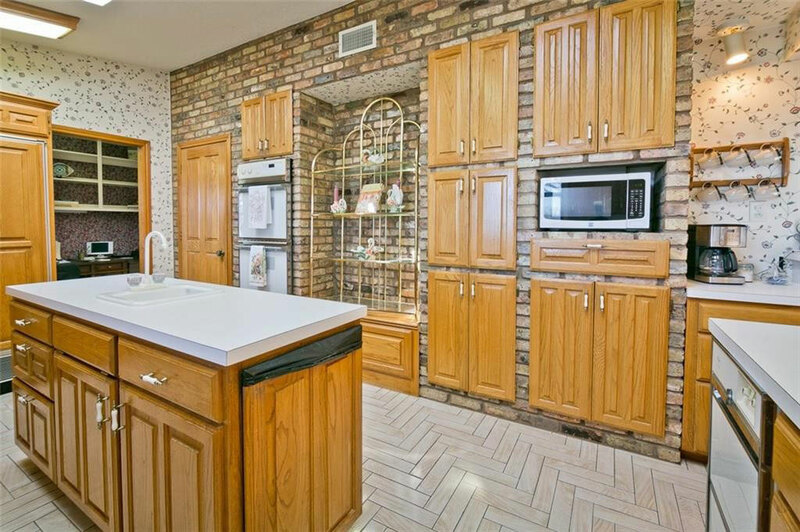 Picturesque views abound from this well-loved four bedroom, 3.5 bath, 4 car garage home. 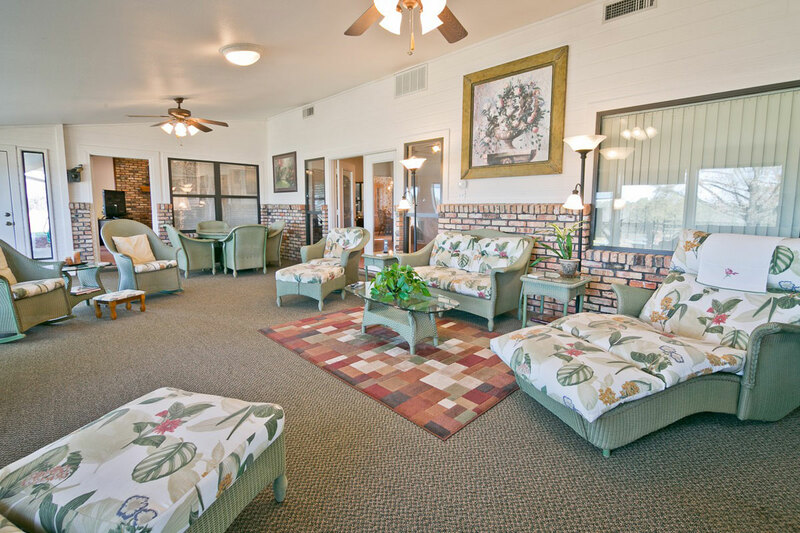 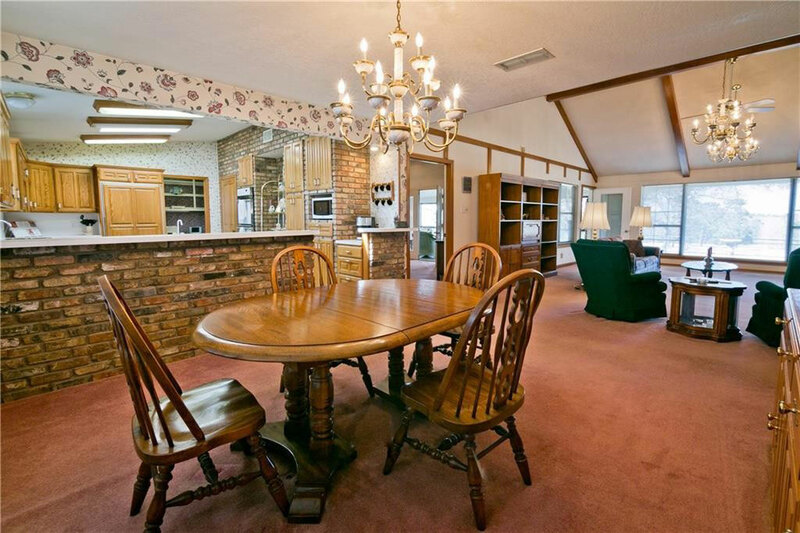 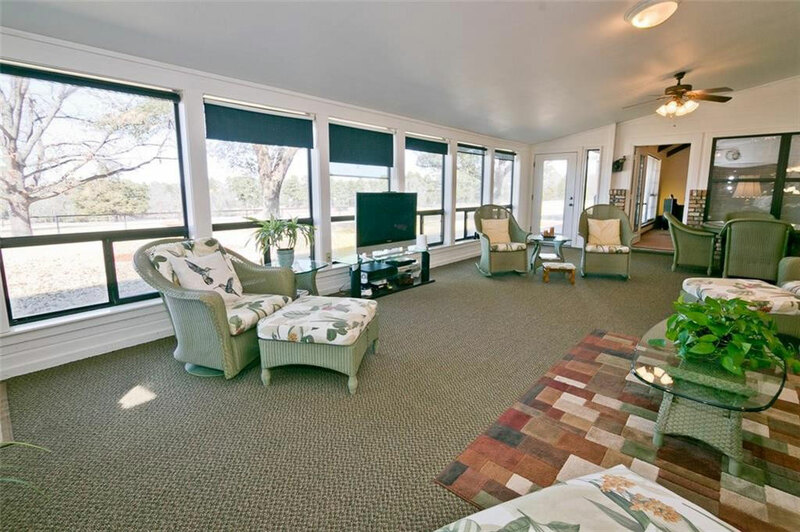 A sunroom with a wide bank of windows fully display the stunning vista that the property has to offer. 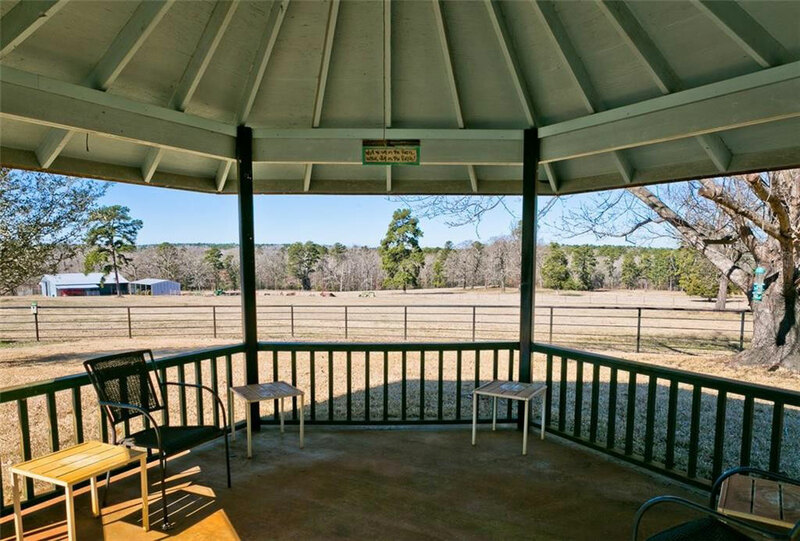 There is a wonderful gazebo that offers a place to relax, enjoy the quietude of country living, and contemplate the bounties of the day. 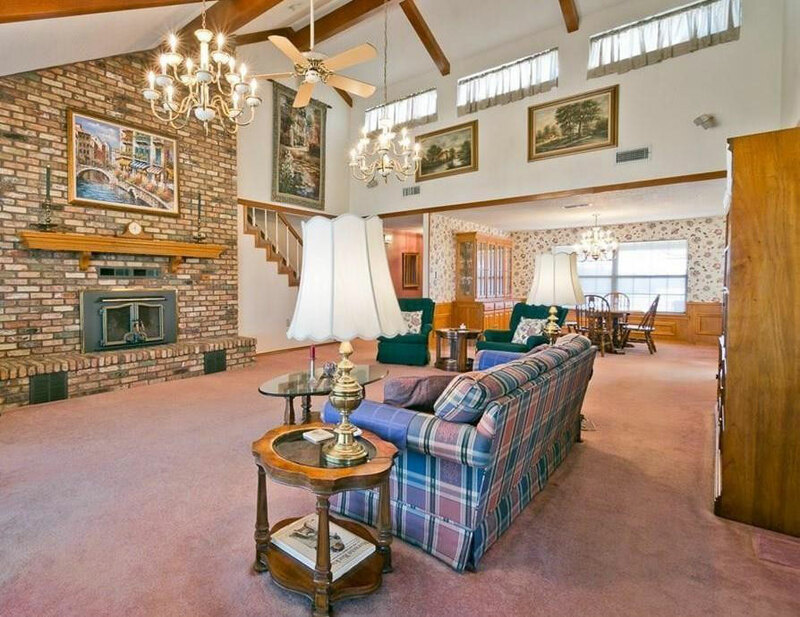 Let your imagination and inspiration guide you through this thoughtful and well-planned home. 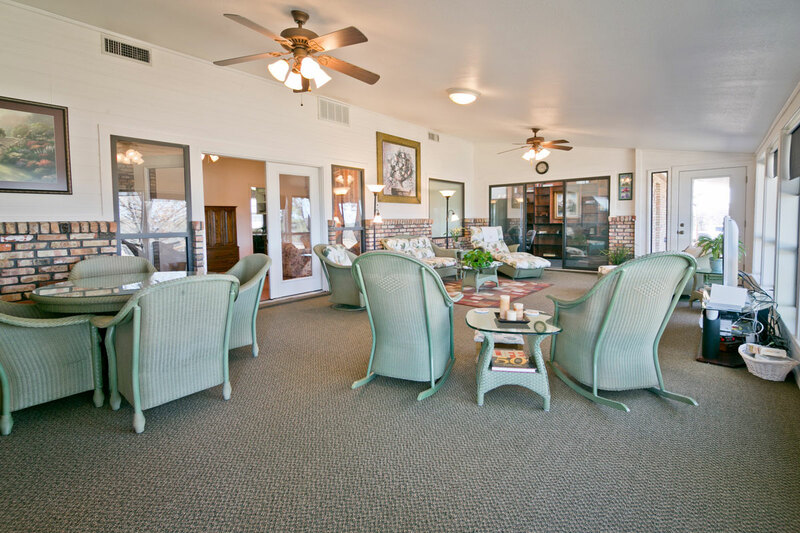 It is awaiting your personal touch to make it distinctly your own.